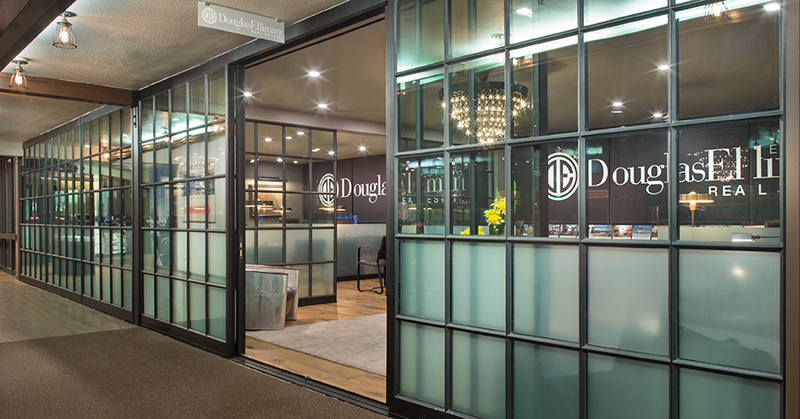 Portella Storefront Interior doors and windows create transformative interior office spaces. Clean lines and attractive minimalist detailing give this series a timeless, fresh appeal which will never go out of style. The natural strength and durability of steel make it ideal for exterior and interior commercial applications. 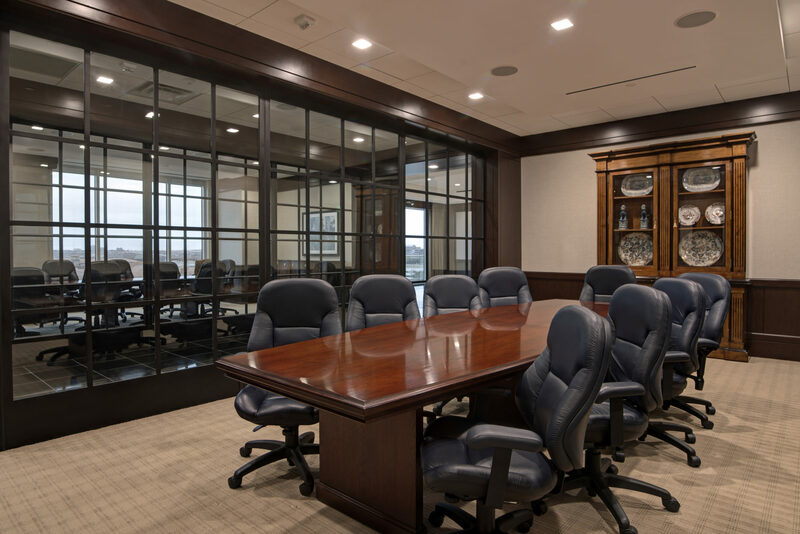 The sleek appearance of steel has been increasingly popular in modern office environments. Our Storefront Series allows owners to economically achieve high-end designs perfectly suited to commercial applications. 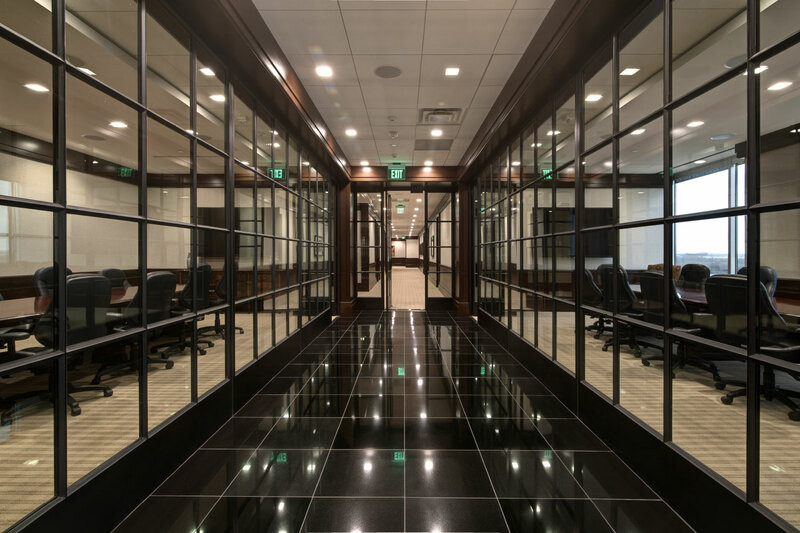 Portella Storefront Series Steel Doors and Windows features our proprietary in-house fabricated slender profiles that create the same minimal characteristics found only in steel windows and doors. With narrow sightlines and custom shapes and configurations to fit virtually any application our Storefront Series is ideal for your next commercial project. Best of all, factory direct transactions eliminate additional markups keeping your cost down. A 10-year limited warranty on steel and glass is standard with all Storefront Series windows and doors.